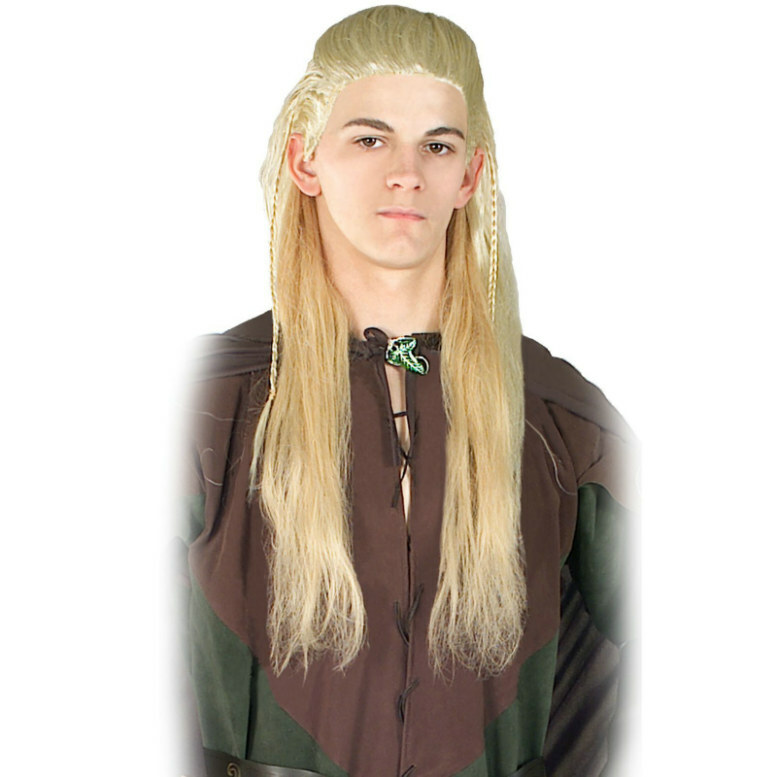 Complete your look with this wig and beard set. 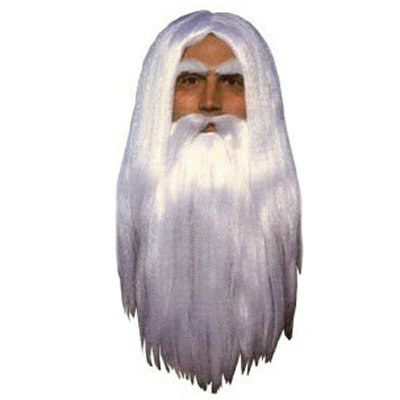 Long white hair, beard and mustache and seem to grow in to one long flowing beard. Great for your Merlin or Wizard costume! Available in One Size Fits Most Adults. We cannot accept wigs for return unless they are in their original packaging, unopened and sealed. Availability Merlin Wig & Beard (112618) Orders placed by 4 PM CDT usually ship same day. 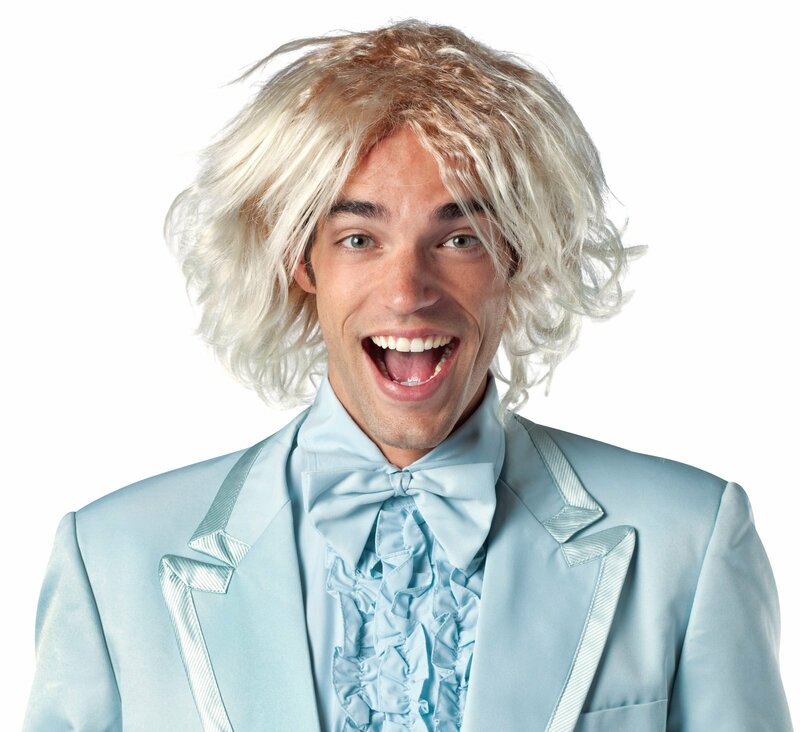 LEVER COSTUMES Merlin Wig & Beard and interesting games are what make a Halloween party fun. Here are three costumes that are bound to provoke comment and laughter, and a game alled the "spook race" that fits right into the witch-ghost-goblin atmosphere of this October celebration. Dimensions for the costumes can be changed to ccommodate youngsters of different ages.